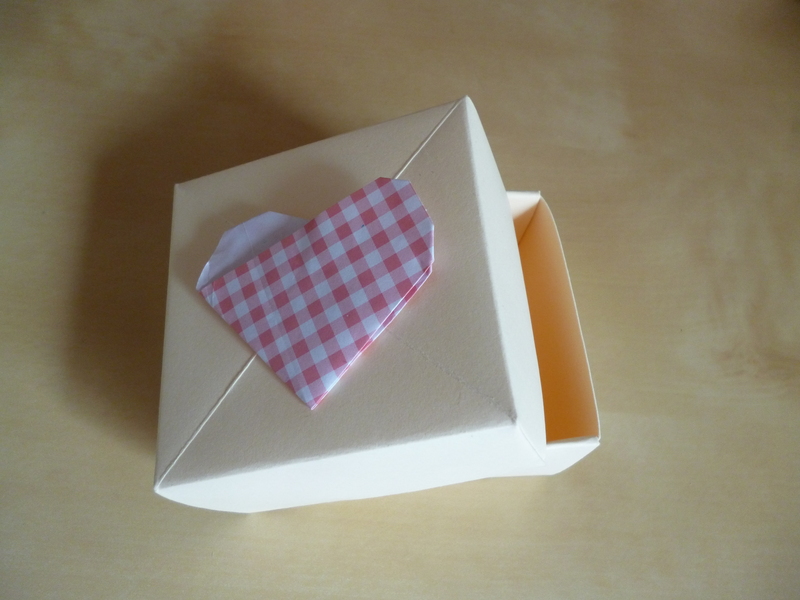 I love a handmade wedding, I really do – and I know I’m not alone! So many people are now realising that they can contribute to their own weddings to make them unique and personal. The great thing is you can do as much or as little as you can; it’s still just as satisfying. 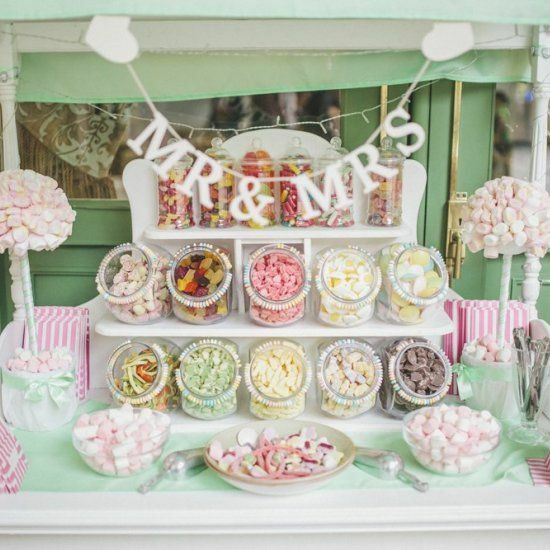 I’ve created a Pinterest board (how I wish it was around when I was planning my wedding!) full of wedding inspiration, ideas, tutorials, and, let’s be honest, stuff I just love the look of. I’ve also included some of my wedding items which you can find in my Etsy store, along with other great handmade items you can buy. 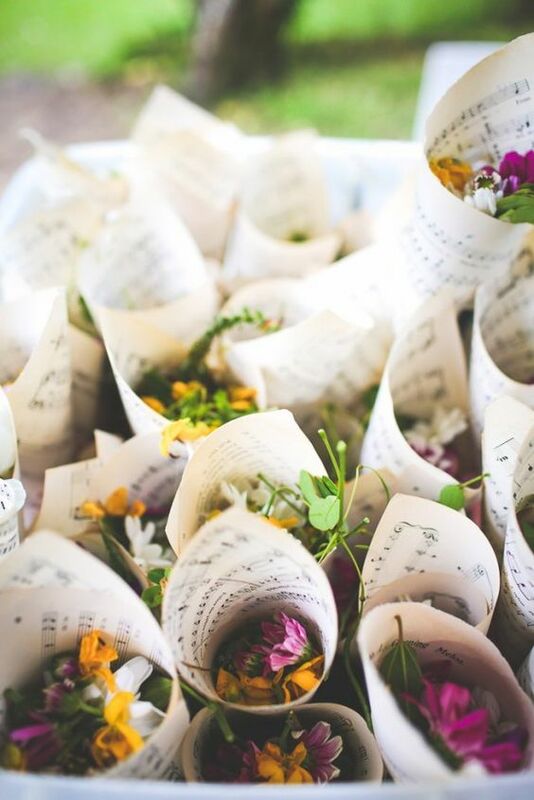 Wildflower confetti – make cones out of a sheet of paper and fill with pretty petals. Looking for musical inspiration? This book contains some great song suggestions, plus a few hints and tips on the big day. 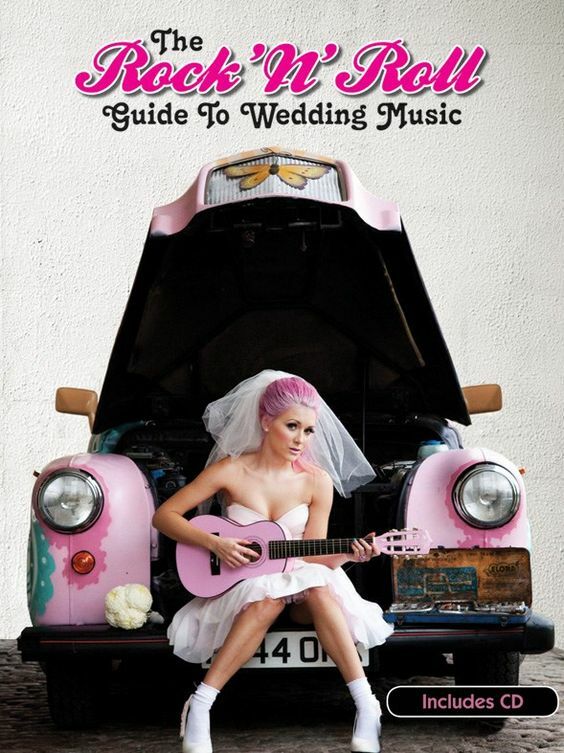 Includes a foreword from Rock ‘n’ Roll Bride’s very own Kat! 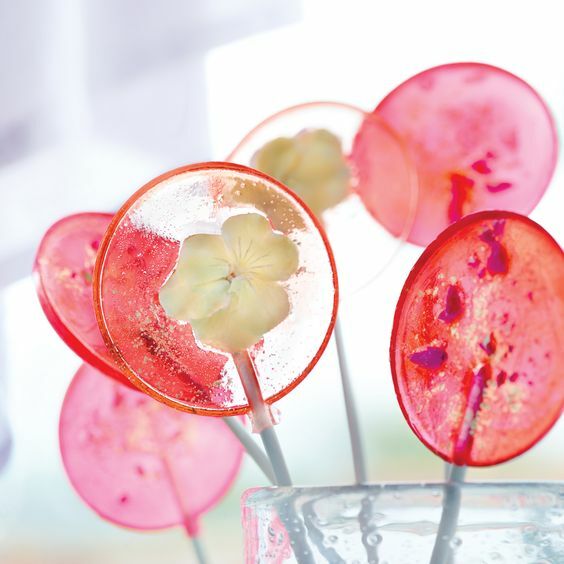 Try your hand at making these gorgeous wedding favour lollies – get the tutorial here. This entry was posted in Craft, Inspiration, Origami, Tutorial, Weddings and tagged Craft, DIY, Handmade, Origami, Wedding. Bookmark the permalink. Post a comment or leave a trackback: Trackback URL.